Chef Vicky Cheng started off as a young chef classically trained under some of the most highly revered and respected French chefs, including Daniel Boulud of the Michelin-Starred Restaurant Daniel in New York, to acquire knowledge and principles that laid foundation for the culinary excellence he excels at VEA restaurant and Lounge today. Cheng embraces his Asian roots and heritage. 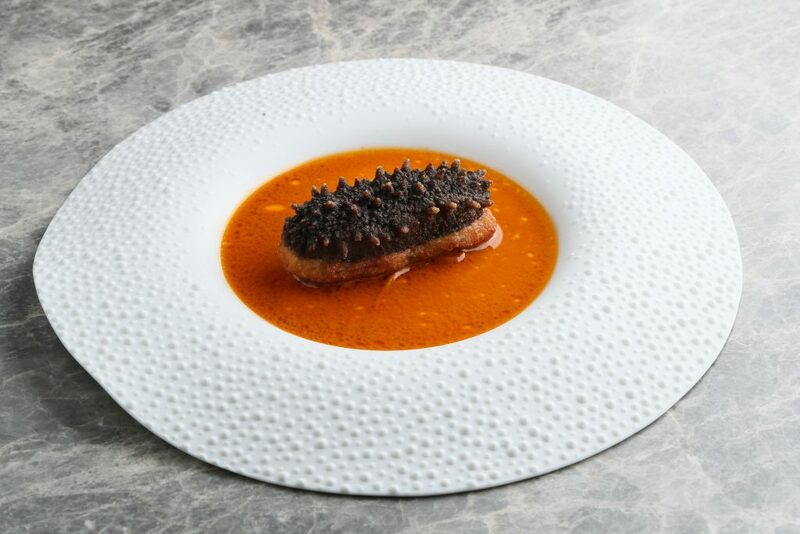 In an inventive approach, he combines French gastronomic techniques of great precision and finesse, with emphasis on the use of fresh, authentic and seasonal products from in and around Hong Kong. 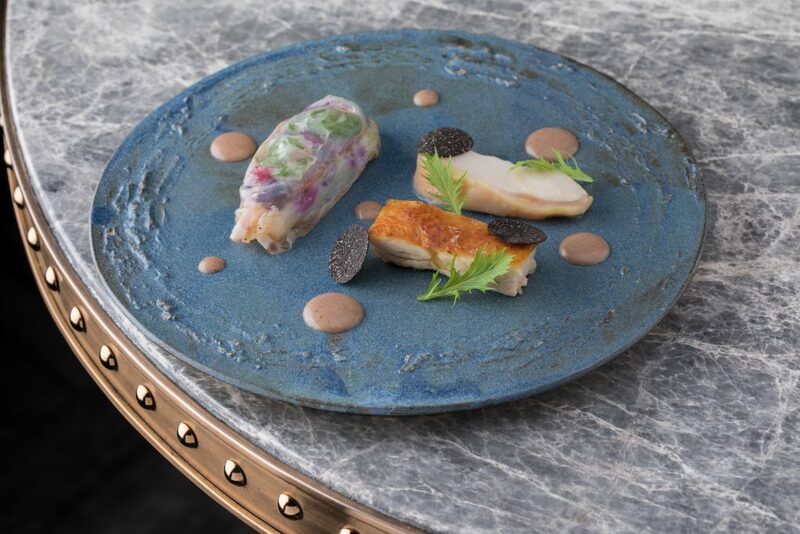 At VEA Restaurant, the meticulously crafted tasting menu centers around a unique culinary philosophy – when ingredients exude a nostalgic appeal to local Hong Kong diners, flavors and presentations gives opportunity to share this souvenirs with the world. After years working and refining his culinary techniques at various kitchens overseas, Cheng finally came back to settle in his birthplace in Hong Kong in 2011. 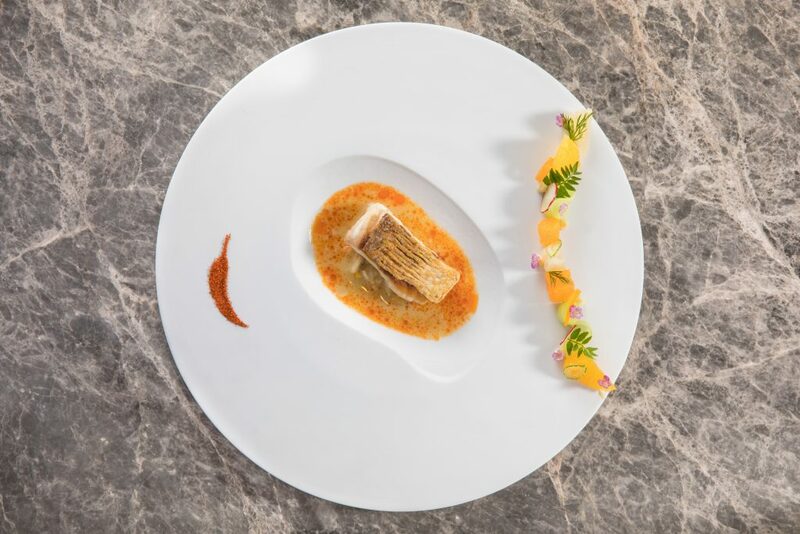 His background has paved way to his cooking style – Chinese x French Cuisine is what you will find at VEA Restaurant and Lounge. 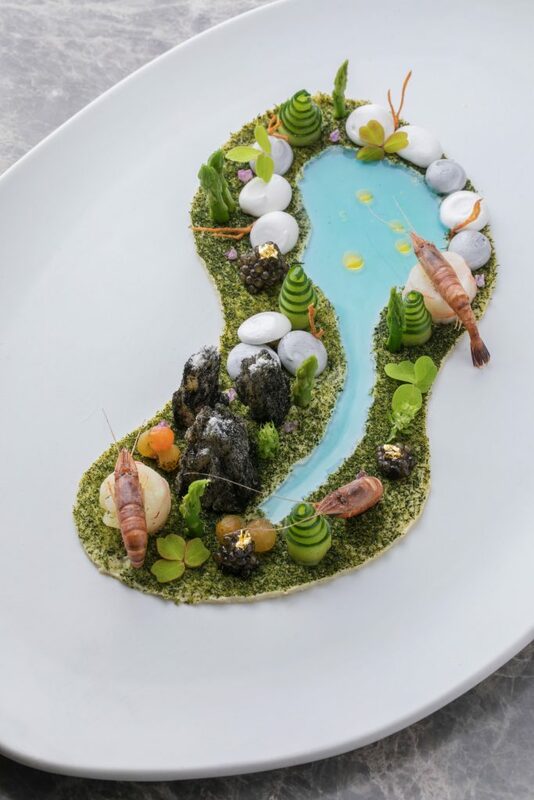 ingredients such as preserved apricot, local sugarcane, sea cucumber and flower crabs, Vicky aims to create a balanced harmony between his Chinese roots, French culinary training, and indeed, breathtaking plating aesthetics with attention to the smallest details. 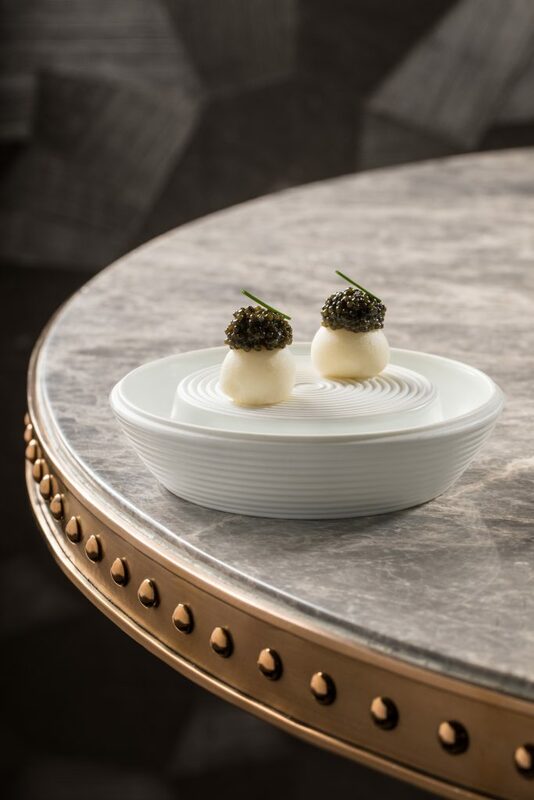 1-Michelin Starred VEA Restaurant & Lounge is Hong Kong’s first restaurant and lounge concept celebrating real marriage between food & beverages, led by the finest in Hong Kong’s culinary circle, including Executive Chef Vicky Cheng and Mixologist Antonio Lai. In the dining room on the 30/F, your senses, vision and your palate will be stimulated and pleasured by the young, modern French cuisine created by Chef Vicky Cheng, in an open kitchen equipped with the latest state of the art kitchen equipment. 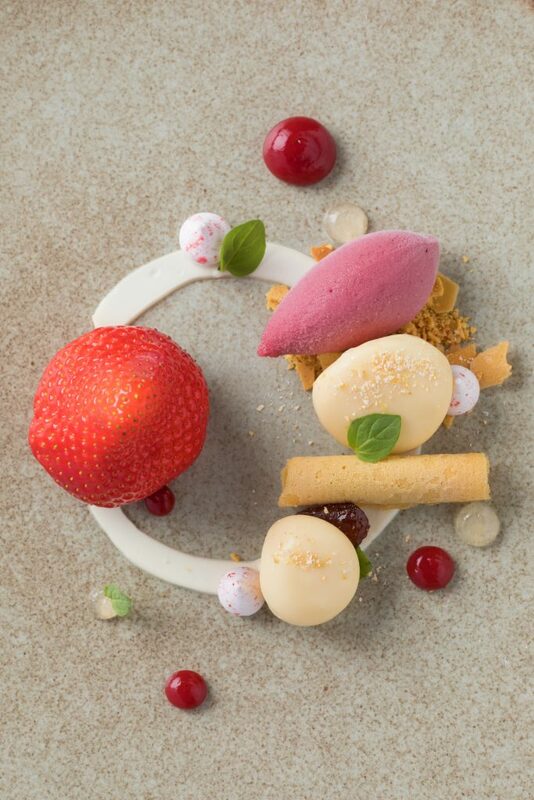 Cocktail and Wine pairings designed for each tasting menu will escalate your dining experience to a new level.